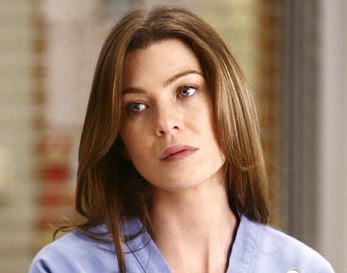 Surgical intern Meredith Grey is passionate, talented and destined for the top. As the daughter of Ellis Grey – one of Seattle’s most respected surgeons – she has great expectation to live up to. But her focus and dedication is tested when her mother is stricken with Alzheimer’s, a burden that she struggles to keep separate from her work. And when she “accidentally” falls into bed with Sheppard, a senior surgeon, she worries that she’s crossed a dangerous line. 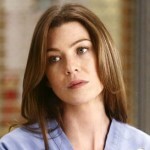 With a tendency towards the melodramatic, Meredith Grey is also a little too forthcoming with advice for patients when it’s unwarranted.